It is exciting to be back in real estate sales after a sojourn of 3years. It is wonderful to be out and about, selling for or to you, your home or investment in one of the best places in Australia to live - the Atherton Tablelands. 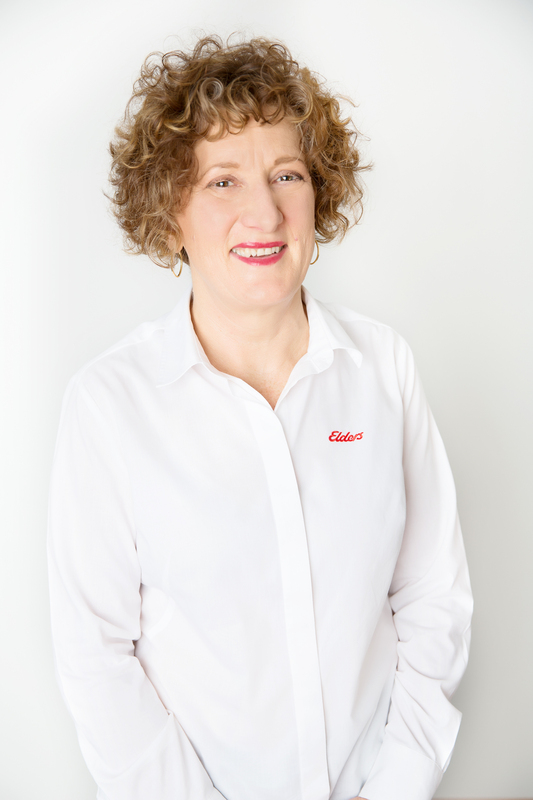 I am part of a fantastic team of people at Elders Tablelands working with both the real estate and insurance teams. I have the confidence knowing you are dealing with a professional, reliable real estate and insurance team. My job is enjoyable and fun while I aim to achieve the best I can for you. If you are looking to sell or buy a property of any description here on the Atherton Tablelands I will endeavour to do my best to ensure you are happy with your sale or purchase. • I live on small acreage with very few neighbours, enjoying the peace and quiet. • Living on the Atherton Tablelands is one of the best moves I’ve made but I do love travelling. • Things I do in my spare time: gardening, walking, swimming, assisting with Malanda Theatre Company productions and cooking.